Decorative concrete is concrete that has been stamped, overlaid, stained, polished or otherwise altered to make it resemble a different surface material. The results can be difficult to distinguish from actual pavers, stones, marble or other decorative surfaces. Textured concrete has a quality, luxury look that improves the value of any home or commercial building. We use the latest technology and advanced know-how to create stunning textured concrete surfaces. 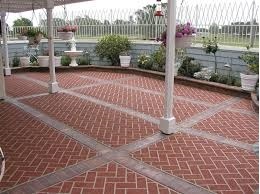 This is just what you need to bring a special look to patios, walkways, interior floors, and commercial properties. Textured concrete also adds an important element of safety. It prevents slipping when wet. 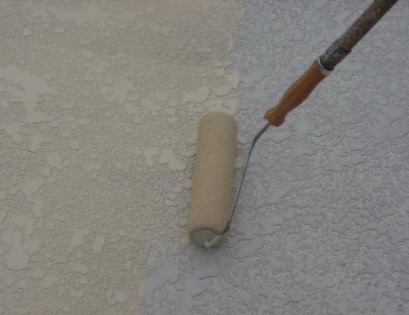 Get the undeniable advantage of attractive textured or stenciled concrete. Created by professionals who know all the industry best methods for construction and design. Preventive Maintenance Support Services is Boca Raton ‘s premier concrete experts since we started way back in 1994. We bring highly experienced craftsmen and the latest techniques and equipment. You get the benefit of our famous commitment to quality. We aren’t satisfied until you are. Please contact us for your no obligation discussion of textured concrete for your home or commercial space. We can discuss options and show you why textured concrete can be an extremely impressive surface for a lot less than you would pay for other materials.